A 50 room boutique hotel completely renovated offering mahogany furnishings, aluminum accents, 300 count frette lines, free flowing raining showers in a raw concrete polished bathroom. 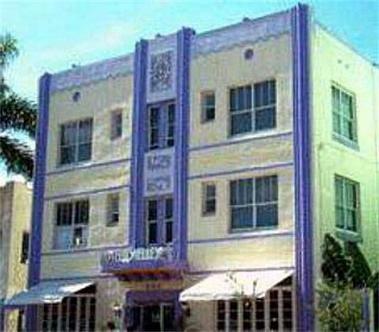 Located at the best corner in South Beach, 9th and Collins steps from Ocean Drive, with Larios and News Caf? nearby. Room service to midnight, Safari Bar in the lobby open to 5am serving the wildest drinks in SoBe. Complete with private roof-top sundeck solarium.